Dayo, a film blogger, calls his horror film “mumblecore punk B movie cop horror. Something like that.” And while that’s a strange enough description to catch my interest, the actual description is even more attention grabbing. Violator is set in a Manila police station during a massive typhoon. The storm traps everyone inside, including one new prisoner who may or may not be the devil. Yeah, that sounds weird and creepy and right up my alley. And I’m apparently not the only one, as it impressed the jury at the festival enough to walk away with the top honors. 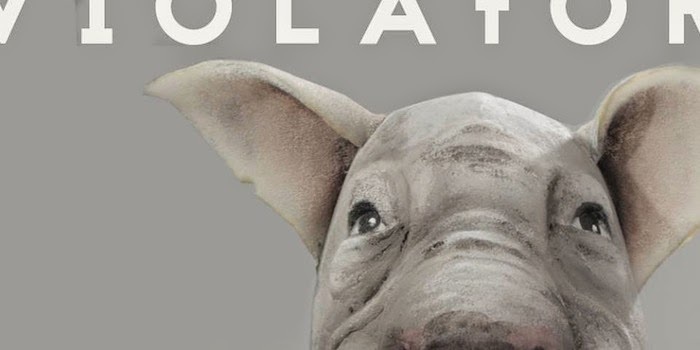 Slated to drop sometime this month, there’s no word when, or even if, Violator will hit stateside, but until then, check out this short trailer from Twitch.